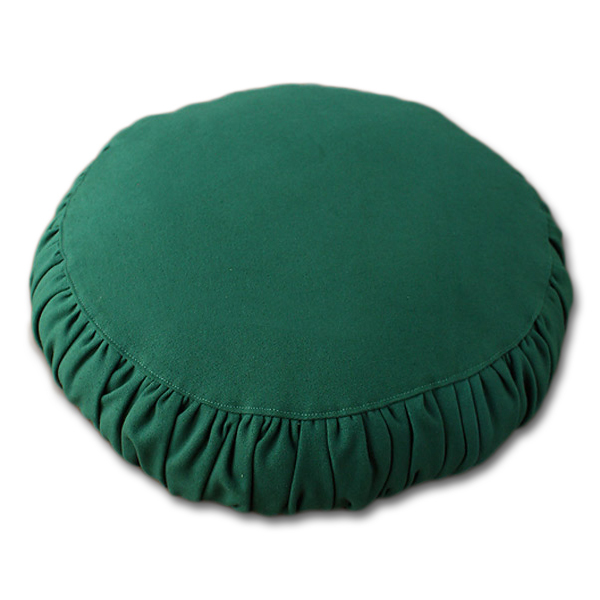 Silklook Zafus and Zabutons have a new dimension, we've commissioned a heavy-duty washable Zafus and Zabutons cover. Made of wickedly durable 14oz. cotton canvas with sturdy zippers they can handle intense use and repeated washings. 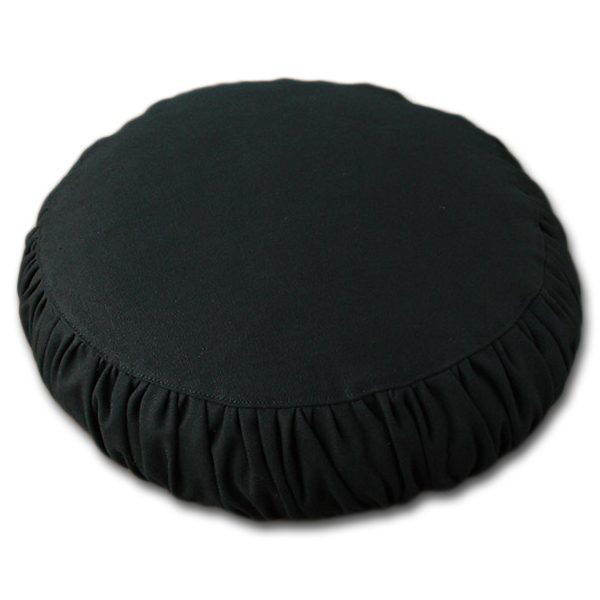 The covers are also available as an add-on purchase for the Silklook cushions. This "Daily"set has a reusable interior cotton-covered cushion filled with traditional kapok, the old-school sustainable stuffing. 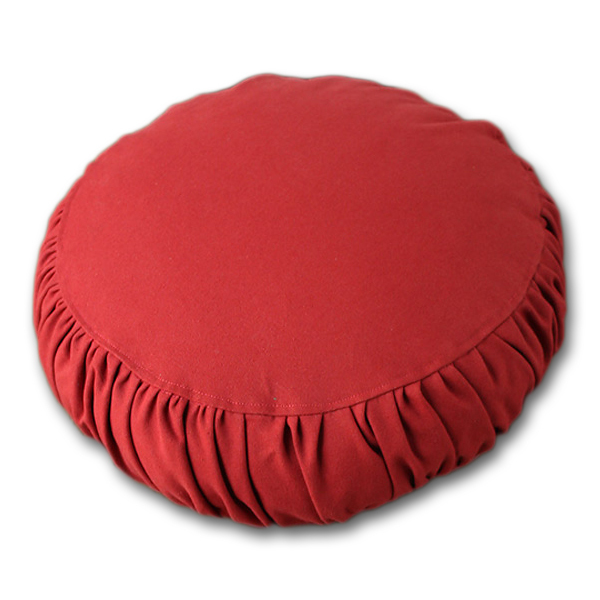 The cover of the interior cushion is additionally eco-concious in that it's made from the randomly colored (with the cover on, you will never see the interior pillow) fabric remnants accrued at the collective which produces our other pillows. This set will last until you reach Nirvana. 100% Cotton.